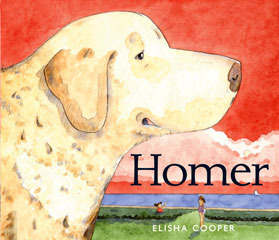 Anyone who's ever loved a dog will totally "get" this book. Homer is a dog's dog who's just content lying around, knowing that his people are nearby. 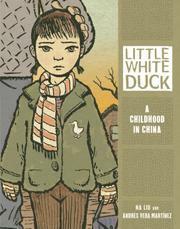 The ending will tug on your heartstrings. 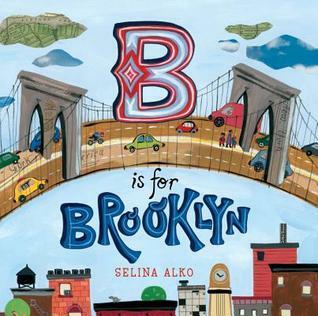 This lively, colorful ABC book brings Brooklyn to life and will make any reader want to spend part of their time in NYC exploring its neighborhoods. Each page has a bunch of different words to represent each letter and some representations will be well-known to those of us not from Brooklyn (Brooklyn Bridge, Coney Island, Prospect Park) and some will only be known to locals (DUMBO - Down Under the Manhattan Bridge Overpass, Kings County Kick Ball, Mermaid Parade) which makes this book all the more appealing to everyone, visitors and locals alike. I know I personally want to plan a trip to NYC right now just so I can explore Brooklyn more than I did on my last trip. Kadir Nelson took the most famous section of MLK's "I Have a Dream" speech and charged it with even more emotion with his moving illustrations. 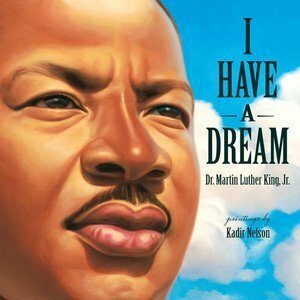 I have heard the "I Have a Dream" speech many times and it still makes me cry to this day. Kadir Nelson brought that emotion right back to me and will hopefully bring this important milestone in our nation's history to light for a new generation of kids. I could hear King's voice as I read his historic words. 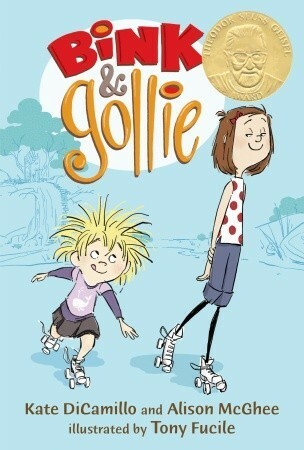 Bink and Gollie are the perfect examples of why characters matter to me more than plot. Bink is wild and vivacious and lives on her whims, Gollie is reserved and sophisticated and thinks things through before she acts. Together they are a dynamic duo of endearing entertainment. I will definitely be reading more Bink & Gollie books in the future.